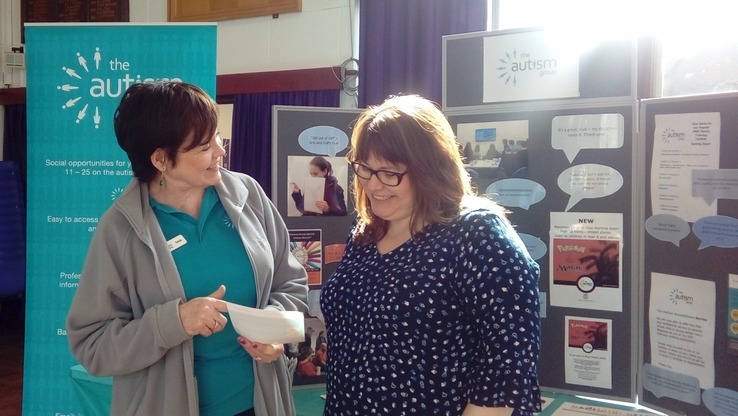 The Autism Group held an open day at Desborough College a few weeks ago. I was asked to have a stall so that I could talk to families about dyslexia. It was a very successful morning, with about 40 families visiting. There were representatives from many other charities, agencies and schools that might be of support to a family with a child on the autistic spectrum. I met a lot of people and was able to provide information about parents courses, assessments and support. It was a wonderful morning and I am glad that I went. 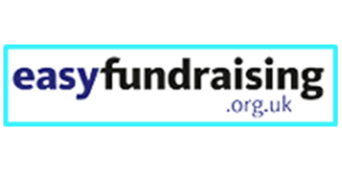 The Autism Group supports families whose lives are affected by autism - click here to go to their website.